If you’re aiming to make a serious effort to gain the highest possible ATAR score, you know then how important the HSC Trials are in the lead up to your final exams. The HSC Trials are the last round of assessments that make up your in-school assessment marks. To avoid stress in the days and weeks leading up to your HSC Trials, your preparation should be well underway. At this point in time, you have less than four months to finish and understand content and prepare to sit an exam up to three hours long. The best course of action is to study slowly and consistently to lay down a solid foundation of knowledge, rather than cram information that you think will earn you easy marks. If you’re ready for the trials, you’ll be ready for the HSC. Clear the view in front of your study space, make some room on your walls or noticeboards, and be free from distractions. Draw up or print out some monthly calendar sheets. Download some free ones here to print. Mark down every assessment or exam you have along with their percentage weighting. Colour-code by subjects or weightings. By doing this, you’re not only mapping out your year, but you’ll feel a sense of accomplishment when you mark each of them off as you complete them. Writing it all out for yourself also means that nothing will catch you by surprise and you can plan ahead, long before receiving your assessment notification. You need to get into a consistent study routine in order to see the benefits. 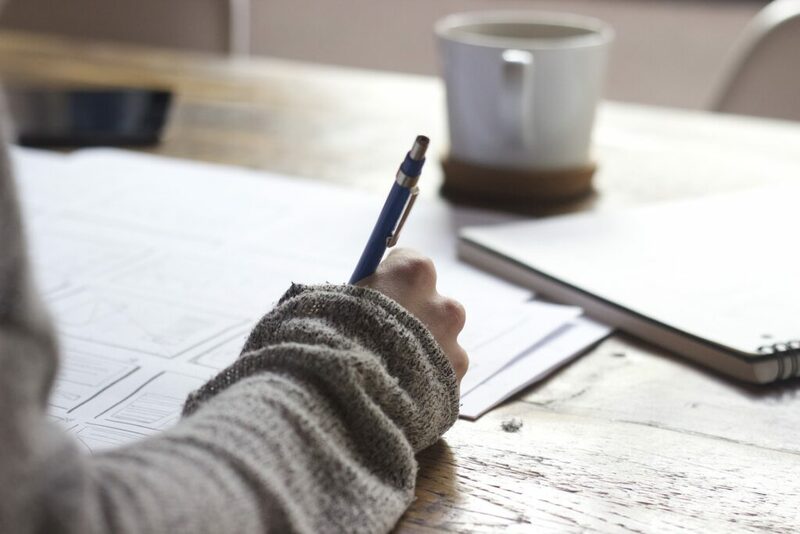 To develop successful study habits, you need to make sure your schedule is realistic and that you’re more than capable of getting through most of it. 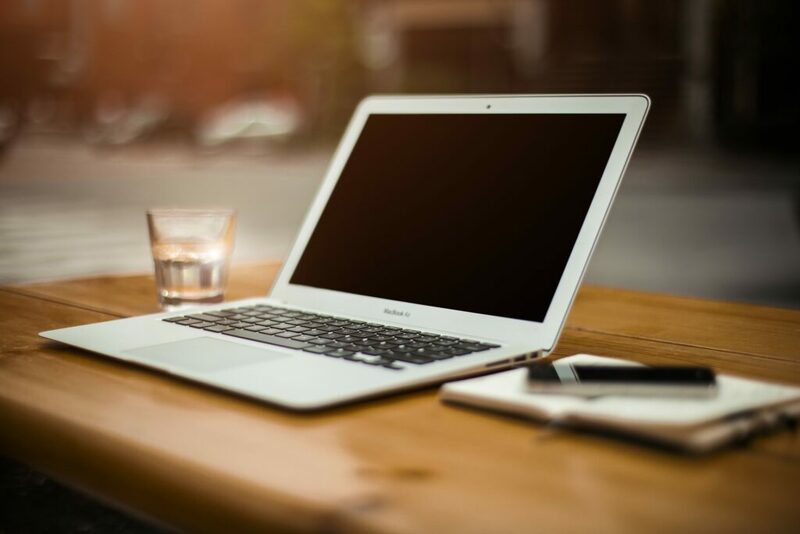 A study timetable means that you’re keeping up-to-date with the topics you’re studying in class, staying on top of homework and assessments, and gradually increasingly your knowledge base. 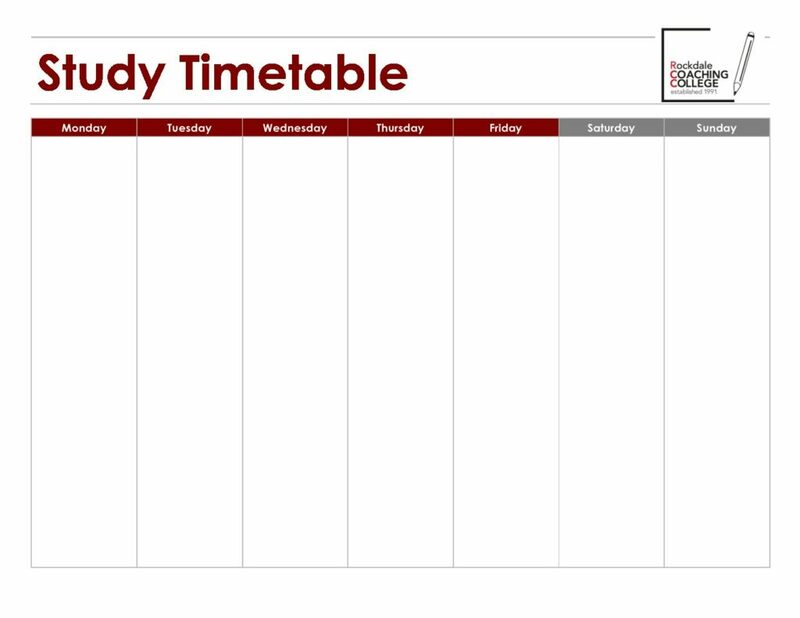 To learn how to create your own study timetable, see our blog post here. It’s important to remember that if it’s in the syllabus, you can be assessed on it – regardless of whether or not your school teacher has covered it in class. To counter this, get into the habit of checking the topics your teacher has covered against the curriculum, for each subject. If you find anything missing, make sure you actually chase up the information! This is the best method there is to close the gaps in your knowledge for each subject, and minimise the chance of seeing a question that will catch you by surprise. Having something to aim at is a proven way to stay motivated and be clear on what you want to achieve. While you want your goals to be realistic, you don’t want them to be so easy to achieve that you don’t feel challenged and engaged. Your goals need to stretch you. Make your goals measurable, so that you are held accountable, and also so you can celebrate each win. Example Short-Term Goals: I will achieve a minimum of 80% of assigned hours from my study timetable. Example Short to Mid-Term Goals: Before the next term starts, I will have finished all my study notes for each subject. Example Mid-Long Term Goals: I will have every single essay written, drafted, checked and practiced one week before the Trials. Example Long-term Goals: I will achieve an ATAR of minimum 80. Take cues from professional athletes with long-term goals in mind where consistency is key. If you want to perform at your peak, you need to help your body and brain get you there, day by day, a little at a time. Stay hydrated with at least eight glasses of water a day. Exercise at least twice a week to clear your mind and keep your heart healthy. Keep a check on your food intake – focus on protein, fatty acids from fish and nuts, vegetables, fruit. Keep sugar to a minimum. Don’t pull all-nighters! It’s a guaranteed way to get lower marks, make careless mistakes, and generally feel lethargic and sick. If you prioritise at least eight hours sleep a night, your memory will improve, you’ll be more focused, you’ll feel better and you will deal with stress more effectively. Whether you’re thinking on starting university, a trade or working after your HSC exams, having a schedule for the year means learning to be more efficient, handle a myriad of tasks and better prepare yourself for life. If you just study hard, sporadically or cram, you’ll end up frustrated and burned out before the end of the year. Set your goals, focus on learning the curriculum, develop your strengths and aim to improve the gaps in your knowledge. Draw up a 7 day grid. You can download our free template here. Write down the things that are not flexible, like school or work hours. Set up two or three hour working blocks for every subject. If it is a two-unit subject, it should feature twice in your study timetable week. Generally, you should be studying two – three hours per unit per week. If it’s a challenging course or requires a lot of time, set aside the three block for it. Set aside one-hour break/meal times between subjects. Take one night off a week for a social and mental break. Remember nothing is set in stone, and try to follow your timetable as closely as you can. Reassess if it’s not working for you, and draw up a new schedule. Do a different set-up for during school terms and holidays when your schedule changes for a period of time.